CHICAGO (WLS) -- While the future of recipients of the Deferred Action for Childhood Arrivals program hangs in the balance, a Chicago priest is making a personal sacrifice to raise awareness about immigration reform. 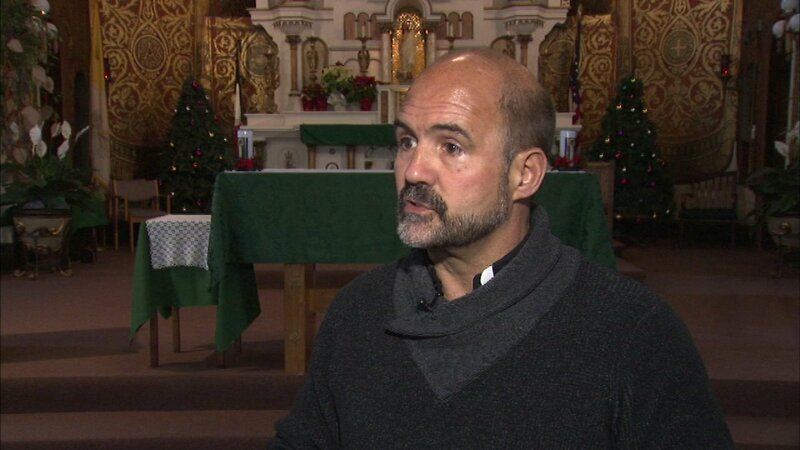 Father Gary Graf is the pastor of Saint Procopius Parish in the city's Pilsen neighborhood. He is currently on a hunger strike. Father Graf said he will do this until he's assured there's a deal where DACA recipients will not be separated from their families. "I can't change immigration law. But I can do what I'm doing as a spiritual father of these children and say my part is to stand up and make a statement," the pastor said. Father Graf added it would be a "travesty" if DACA recipients would be sent back to a country they've never known.